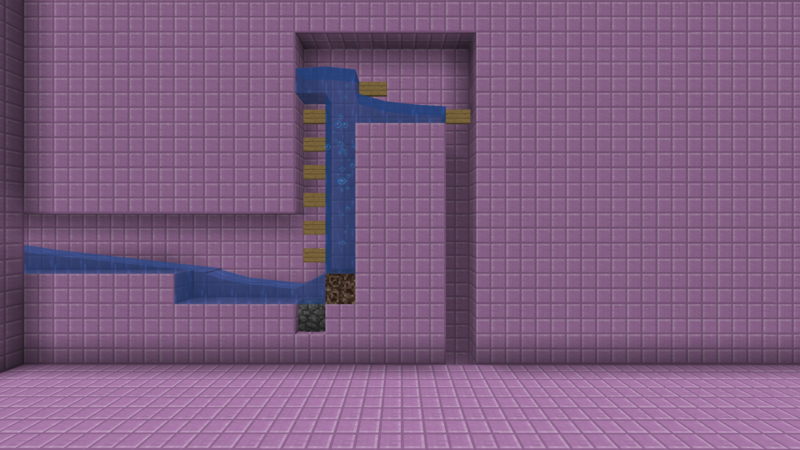 So this poses a problem of getting the mobs pushed into the column. I couldn't find videos on YouTube on how to get around it. Luckily, after quite a bit of trial and error, I figured it out. Wow, it didn't even cross my mind how many mob farm designs would be ruined now that undead mobs sink. Kuddos for all this research and development. 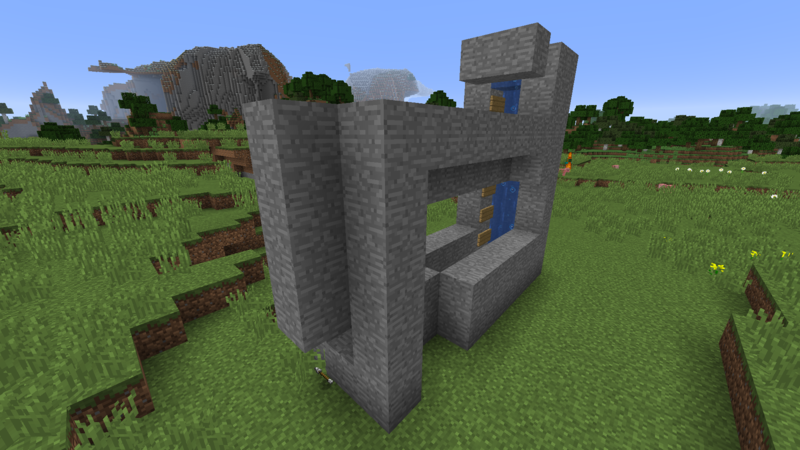 … although having to have one side open all the way up is …sub-optimal. 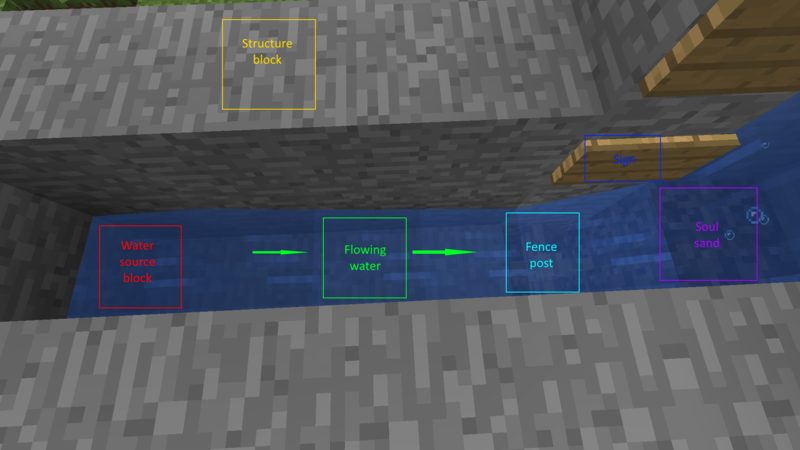 Can you not push mobs up stairs (not waterlogged) with flowing water? 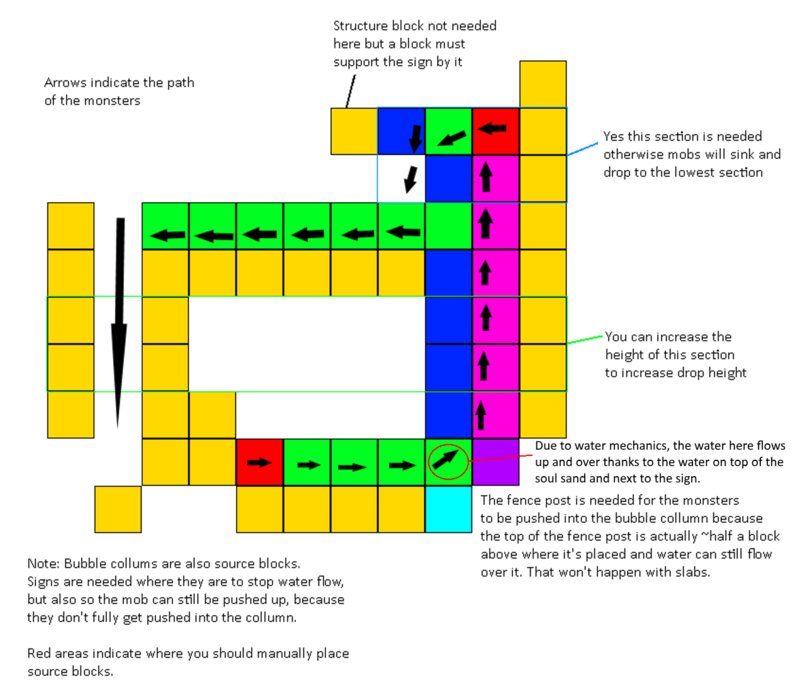 Any mob more than 1 block high should at least be pushed by the current, whether they 'sink' or not. wouldn't be an 'up/down' elevator, but still elevation. <-- Click Banner to Apply !! If you're talking about what I think you're talking about, there is a method to do that. However, it would require more buckets of water to do so. I designed this in the snapshots. 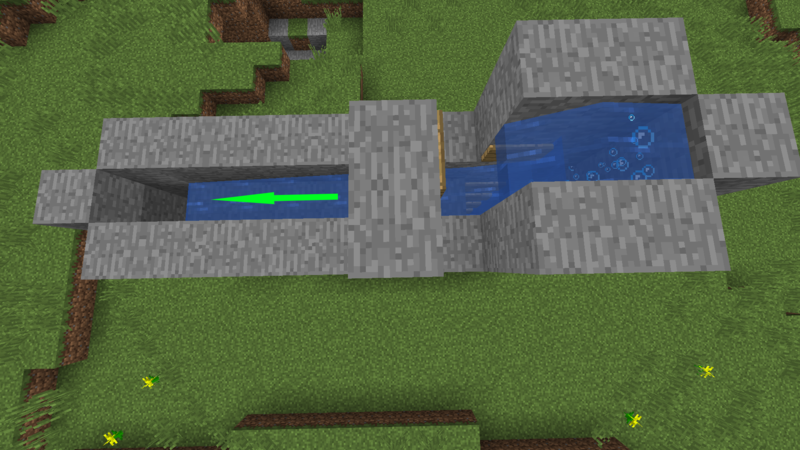 A bug did come up where the push strength of flowing water gets lower as the stream gets smaller. Supposedly it was patched but apparently that's not the case for water that flows over fences. Old topic, I know, but I'm honestly amazed how few people have figured out that little fence trick. 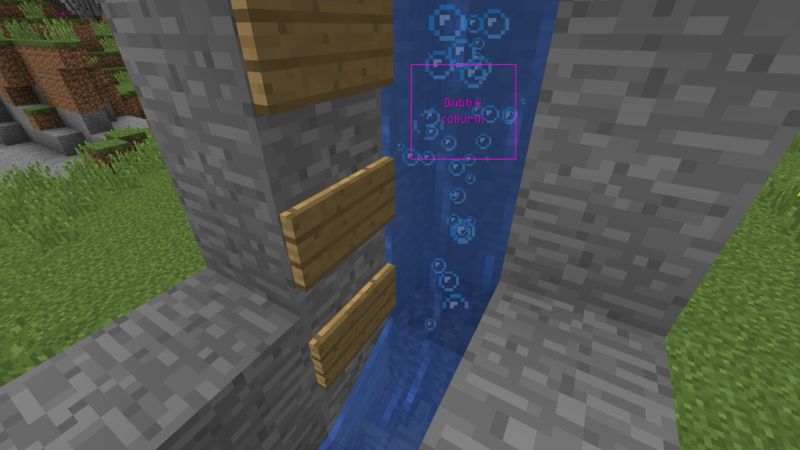 I prefer using cobble wall, because it fills the block more completely, but yeah, the water flow mechanic on top of walls is perfect for this. I don't think pushing them back in the same direction is a good idea, though. I usually use a 90 degree turn system; that generally gets them where I want them. 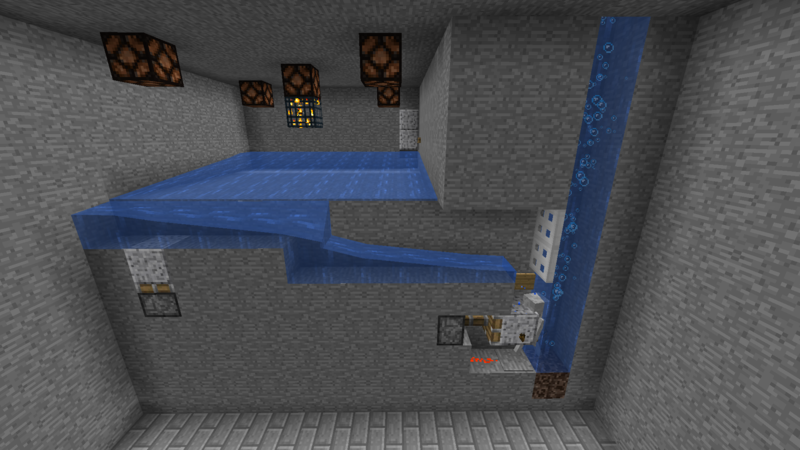 For skeletons, though, there's this neat pressure plate + piston trick I saw somewhere.